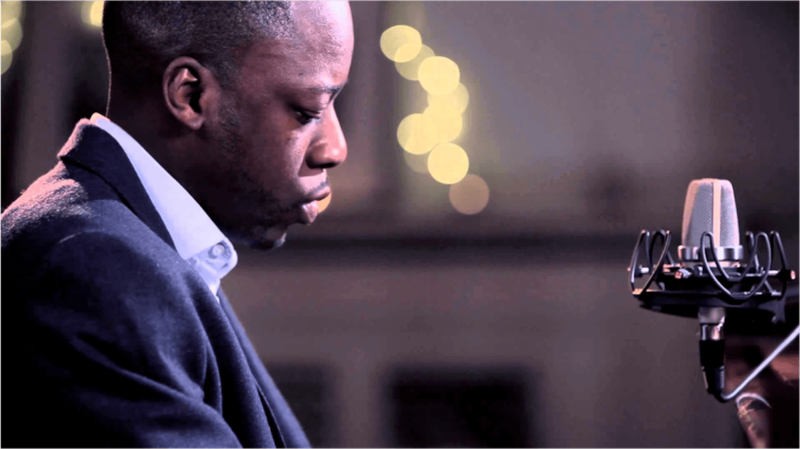 With a background in jazz and soul, James has been performing throughout the UK and all over the world for more than a decade. In his early career, he worked the UK circuit as a session vocalist and piano player. Since then, James has featured on a number of recordings including funk band Speedometer’s “No Turning Back” album released 2015, as well as performing at some of the most prestigious venues across Europe. James’s versatile ability allows him to create tailored sets for both private and corporate events.